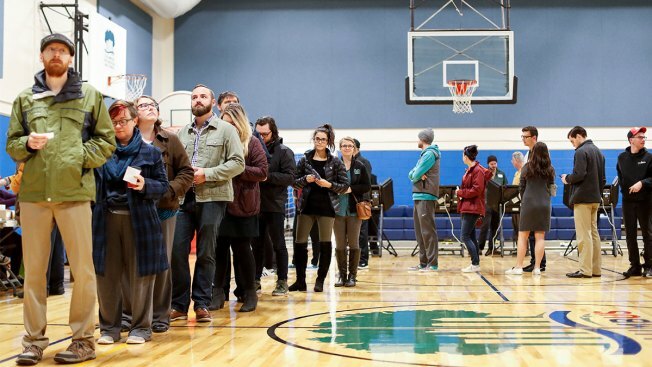 An estimated 48.1 percent of eligible voters cast ballots, over 113 million people in total, according to research by University of Florida Professor Michael McDonald, who runs the U.S. Election Project. If that holds it would be the highest rate since 1966, when 48.7 percent of voters participated, NBC News reported. The numbers are subject to change as states continue to report final vote counts, especially places like California, where voters can mail in their choices all the way up to Election Day and large numbers of ballots have yet to be counted.